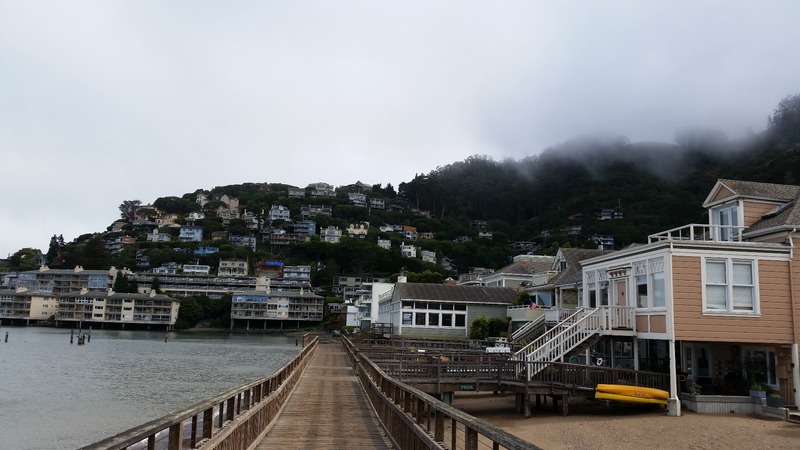 Preparation: It locates around the Pier 39, Pier41 area and the neighborhood. Pier 41 address: Pier 41, San Francisco, CA 94133. Pier 41 is next to Pier 39. Prepare one or two days for the visit. This area is a famous tourism site and finding park lot is not easy. There are public parking garages but some of them may charge very high prices such as $75, $45 per day and the reasonable one we found in that area is: Impark parking $20/day, 350 Beach St, San Francisco, CA 94133. 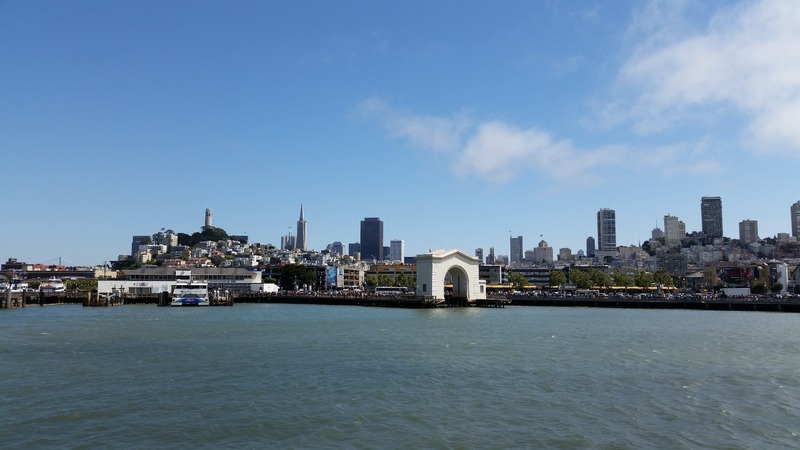 To save the traffic time, you can also take BART and get off in Embarcadero station and walk about 20 minutes or so to get to Pier 41 or 39. General opinion: it's absolutely worth to visit it. Attractions and activities: 1. Breath taking water front views 2. Pier 39 including shopping, restaurants, Aquarium of the Bay, etc. 3. 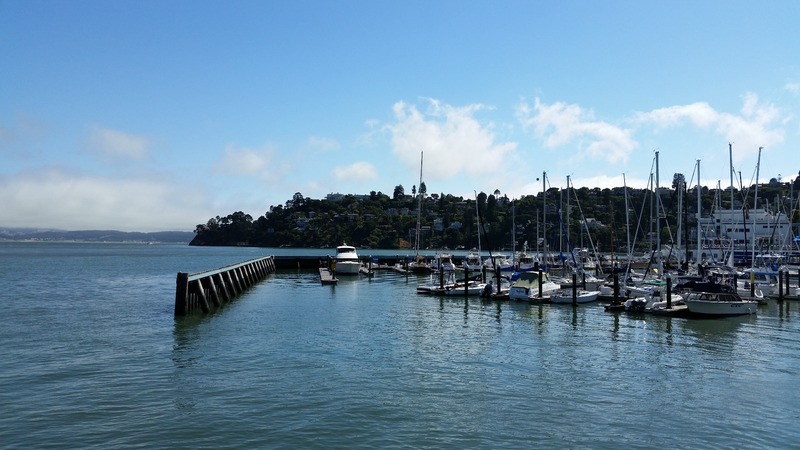 Take the ferry fleet to see other islands such Sausalito and Tiburon. 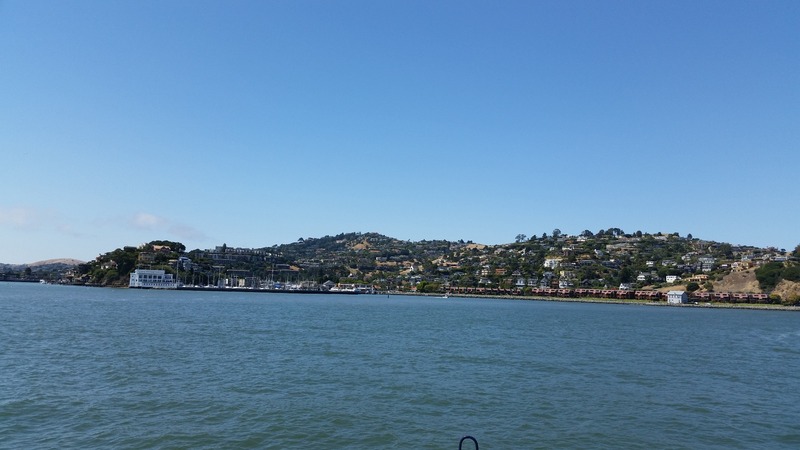 We had taken the blue and gold fleet ferry to Sausalito. The view is gorgeous! Tickets can be bought in the ticket booth near Pier 39. You may also buy tickets online. Adult round trip about $18, Children ( 5 - 11 years old) round trip $11 in July 4th week. The prices varies in different seasons or months. 4. Along the piers in Embarcadero road in the evening, there are street performers and live music shows. Things I wish I had known before: In the holidays or weekends, finding a reasonable price parking is not easy. Do some research in advance. We have spent almost an hour during the July 4th weekend, finally find: Impark parking $20/day, 350 Beach St, San Francisco, CA 94133. 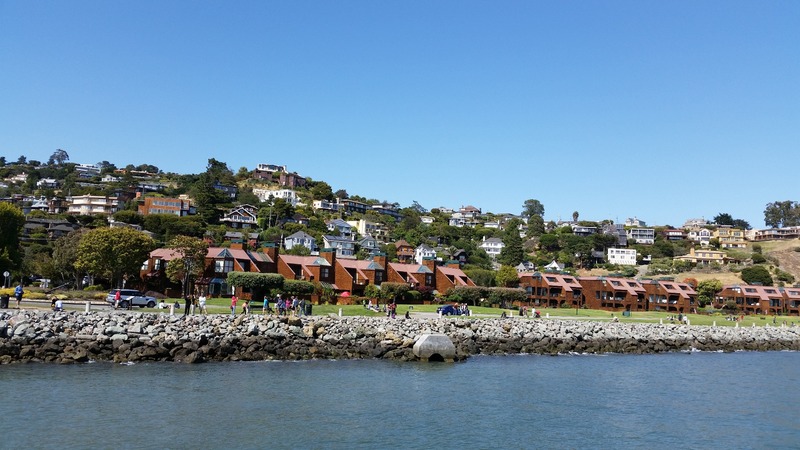 If you'd like to take a ferry fleet to visit Sausalito and Tiburon, be prepared and arrive early and then you can have more time to enjoy! If you have young kids, An umbrella stroller would be very helpful.